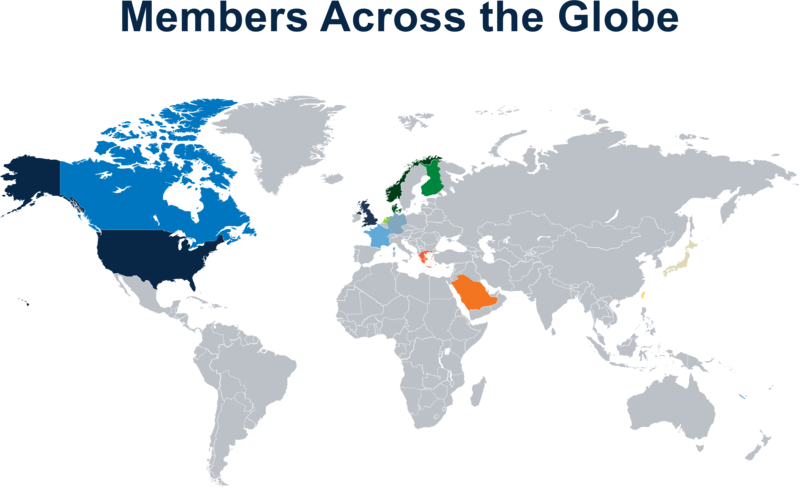 MTI members can be found all across the globe. Our community represents 13 countries worldwide, allowing our vast pool of resources to be cutting-edge and diverse. Schmidt & Clemens GmbH & Co.
Ward Vessel & Exchanger Corp.
MTI’s vibrant community is made up of key CPI companies and leaders. 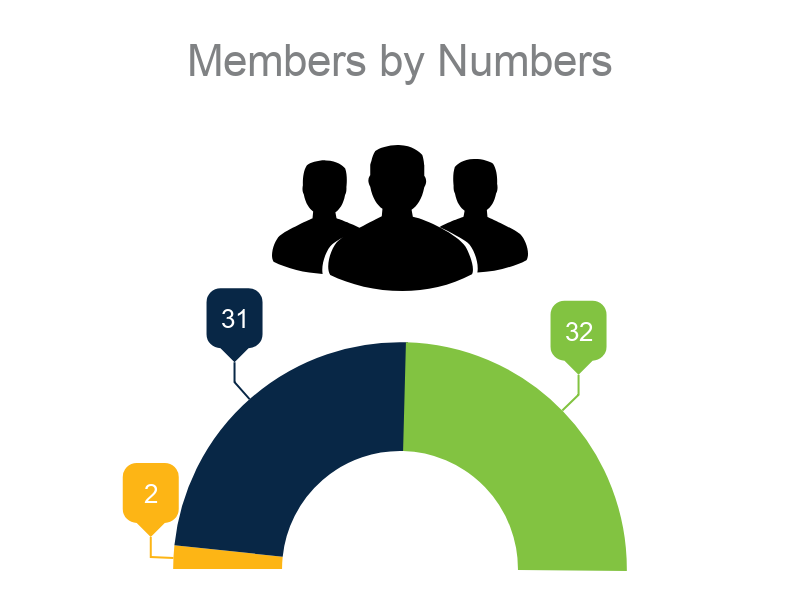 According to the 2018 ICIS Top 100 Report, 1 of the top 50 chemical companies in the world are MTI members, and 6 MTI members rank among the top 10!